We aim to provide our customers with the most suitable service for their needs. If your requirements go beyond the capacity of our taxis, we have a fleet of luxury Mini Bus for groups of up to 8 passengers. With ample luggage space, our Mini Buses are ideal for airport pick ups or drop offs or for those group nights out on the town where you can relax, knowing you will be picked up by a reliable and secure driver. There are many uses for our Mini Buses some of which include. 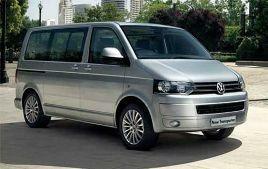 whatever your needs our mini-buses will accommodate them.